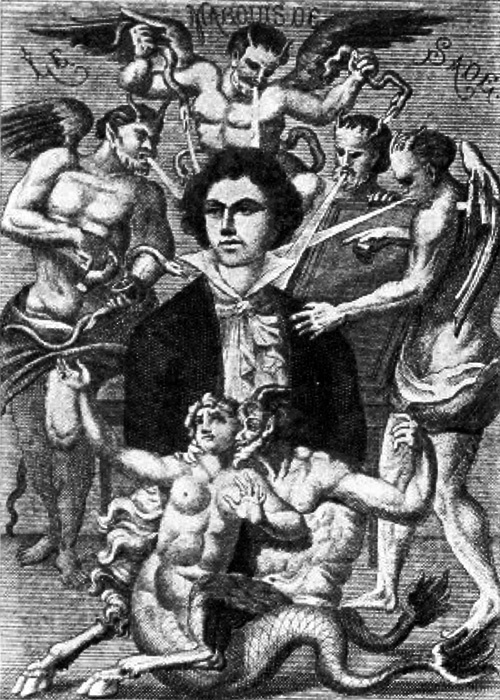 I love the Marquis de Sade and I have the movie Quills to thank for introducing me to him. And, might I add, I am not surprised that Kate Winslet was in that film and then I wound up enjoying to read the writings of the Marquis de Sade…. Buy some Marquis de Sade on Amazon.